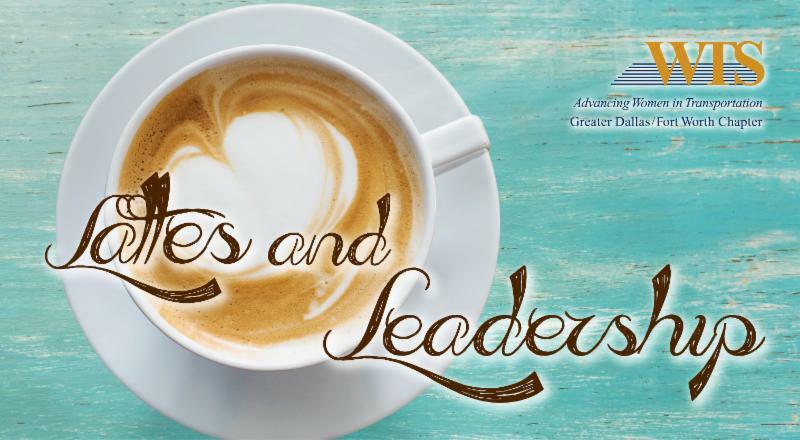 Our popular Lattes & Leadership breakfast meet-and-greet is back! Join us for an in-depth discussion with Alberta Blair from Dallas County Public Works. 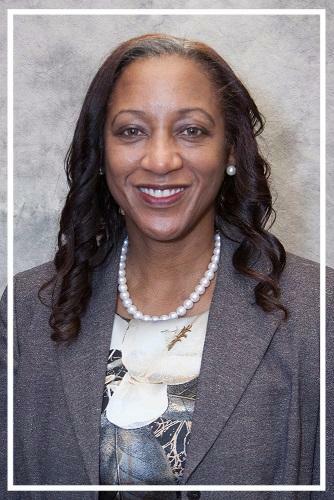 Alberta joined Dallas County Public Works in 1993 and has served in various prior capacities, including her last assignment as Assistant Director of Engineering and Construction, where she led the division for more than 15 years. Alberta was responsible for the design, engineering and construction of approved transportation projects under both the 1991 Bond and Major Capital Improvement programs. Prior to joining Dallas County, Alberta worked for the City of Dallas as a project manager for seven years. In that capacity, she served as part of the Central Dallas Business District (CDBD) team, which included pivotal landmark projects such as streets for the Arts District, McKinney Avenue Trolley, and Farmers Market. Alberta also served as project manager over the initial Tax Increment Finance district (TIF) for the historical State Thomas area. Upon leaving the City of Dallas, she served on the State Thomas District TIF Board as head of the Design Review Committee and as Board Chair. She also served on the Cultural Affairs Commission for the City of Dallas.